A photograph of H.M.S. Marshal Ney at sea, 1915. He was born on the 16th July, 1898, at Great Ponton, Lincolnshire, son of William Hart and Mary Hart, nee Jowett. William Hart was born in Arlesey, Bedfordshire, in 1861, and Mary Jowett was born in Rockley, Nottinghamshire in 1861. The couple were married at East Retford, Nottinghamshire, in June 1882. In the Census of 1891, William was a railway signalman living with his wife and young family at Station Cottages, Great Ponton, Lincolnshire. In the 1901 census, they lived at Great Ponton, William Hart still a railway signalman. There were now seven children, comprising William Frederick (14, a farm labourer), Arthur James (13, a railway office boy), Harry A. (9), Nellie (7), Lucy (5), Edward (2, later called Ewart) and Alice (1). Few details are available. The UK, Naval Medal and Award Rolls, 1793-1972, and the RNVR Medal Roll, Other Ranks, 1914-1920, confirm his service number, Z/5631, rank Ordinary Seaman, awarded the British War Medal and Victory Medal. The Absentee Voters list adds that he served aboard H.M.S. Marshall Ney. However, we have not been able locate his dates of enlisting or of discharge from the navy. HMS Marshal Ney was a Royal Navy Marshal Ney-class monitor constructed in the opening years of the First World War, launched in 1915. Designed for inshore operations along the sandbank strewn Belgian coastline, Marshal Ney was equipped with two massive 15-inch (380 mm) naval guns. Her diesel engines were a constant source of technical difficulty, restricting their use. In 1916, her 15-inch barbette was stripped off and given to Erebus, which was launched in the same year. 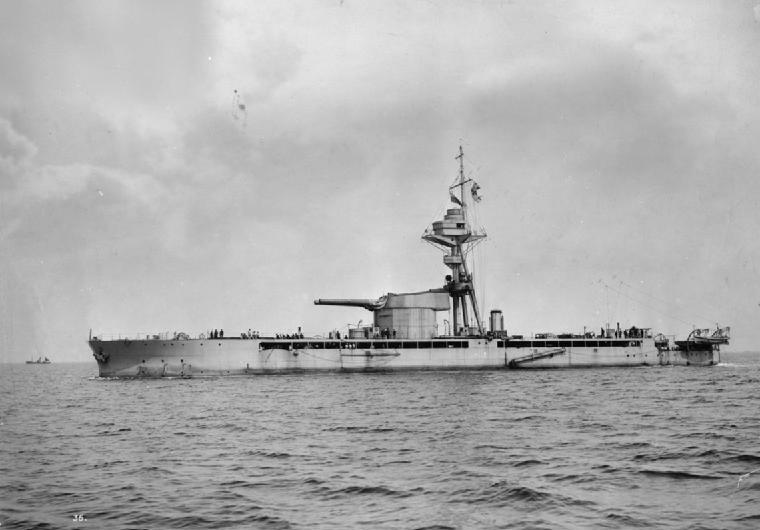 Marshal Ney was then rearmed with a single 9.2-inch (230 mm) gun and four 6-inch (150 mm) guns for service as a guardship for The Downs. She engaged German destroyers during a raid on Ramsgate in April 1917. During 1919, Marshal Ney was used as a base ship at Queenborough, before being disarmed and becoming a depot ship at Fort Blockhouse from 1920. BMD records show that Ewart Hart married Amy Burrell in 1923, recorded at Boston, Lincolnshire. It is probable that he died in December, 1975, at Southport, Lancashire, aged 77.